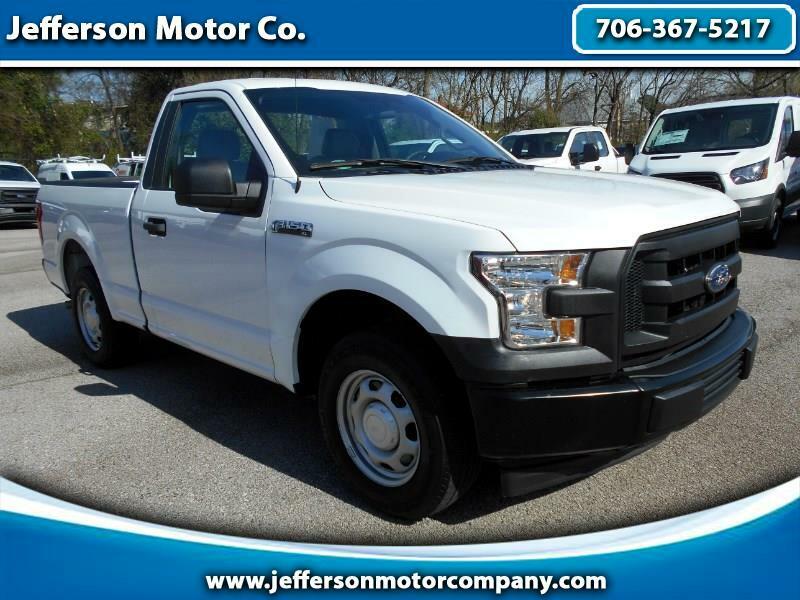 Used 2017 Ford F-150 XL 6.5-ft. Bed 2WD for Sale in Jefferson GA 30549 Jefferson Motor Co. This 2017 Ford F-150 XL regular cab has just the equipment you need, and none of the extra gadgets and gizmos you don't! Standard features include a powerful, yet efficient, 3.5L V6, rugged vinyl interior, class IV trailer hitch, power windows/locks/mirrors, and SYNC hands free connectivity. For more information, please call/text ISRAEL PRUITT at 706-424-2679.